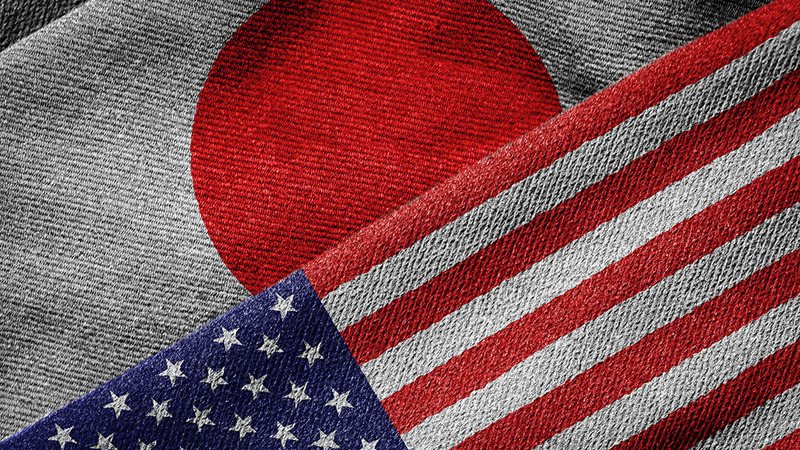 British exporters need to meet consumer demands on food safety to take advantage of the Japanese and Chinese markets and offer high quality produce and good value for money in the US. At the Oxford Farming Conference on Thursday (January 3), AHDB revealed the first in a series of new country focus reports looking at trends exporters need to be aware of to build exports in lucrative markets. The first reports focused on China, the USA and Japan. Safety and heritage would be important once access was granted. The UK currently ships pork and dairy products to Japan, which grew in both volume and value over the last year. Consumers show little familiarity with ‘brand Britain’, but Dr Hadley said marketing the products to satisfy consumer demands ‘will help the UK succeed in this highly competitive market’. AHDB consumer insight manager Steven Evans added younger people in Japan saw price as a top priority when choosing meat or dairy, whereas people over 55 believed food safety was the key motivator. “It also shows there is an increasing interest in health and wellbeing as Japanese consumers become more educated on the importance of diet in promoting long-term health,” he added. Food safety was critical in China, with messages about heritage, safety and nutritional benefits all likely to do well. Consumers also had positive views of British food, associating it with quality and safety. In the US, quality was the most important factor, but value for money was critical, especially when shopping for meat. Discount stores were popular in the US, but consumers did not expect low prices to be low quality, according to research by AHDB and market research agency ICM. And while there was not much recognition of British produce in the US, raising consumer confidence in British products was key to increasing exports, which were likely to be at the premium end of the market.